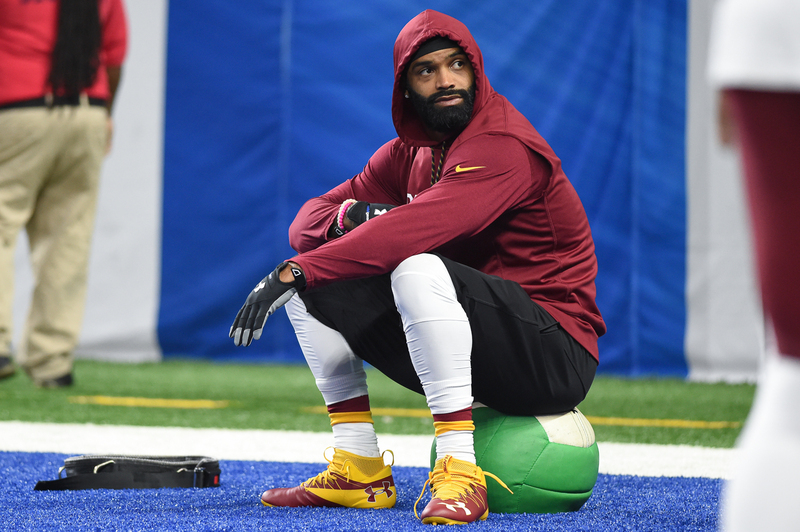 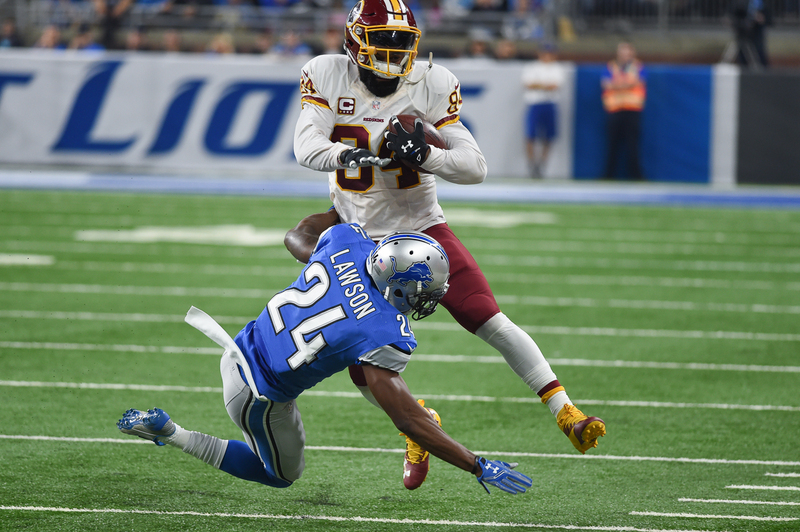 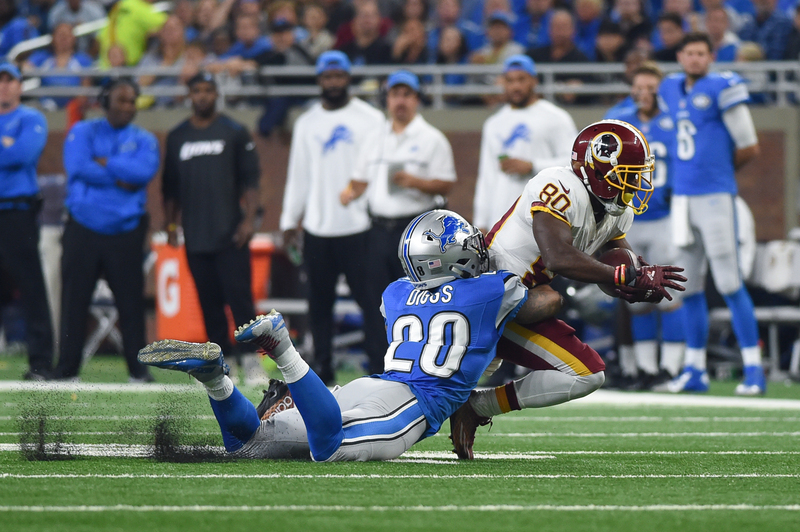 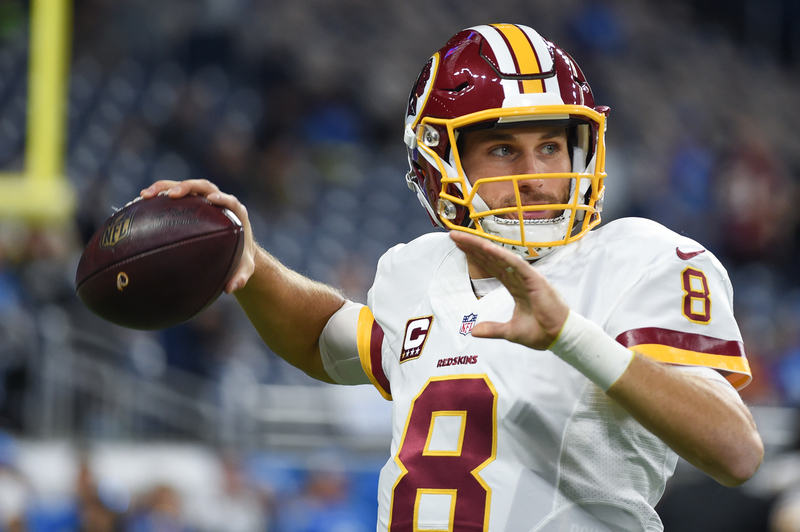 After starting the season with consecutive losses, the Washington Redskins put together a highly-enjoyable four-game winning streak thanks to a productive offense and a much-improved defense. 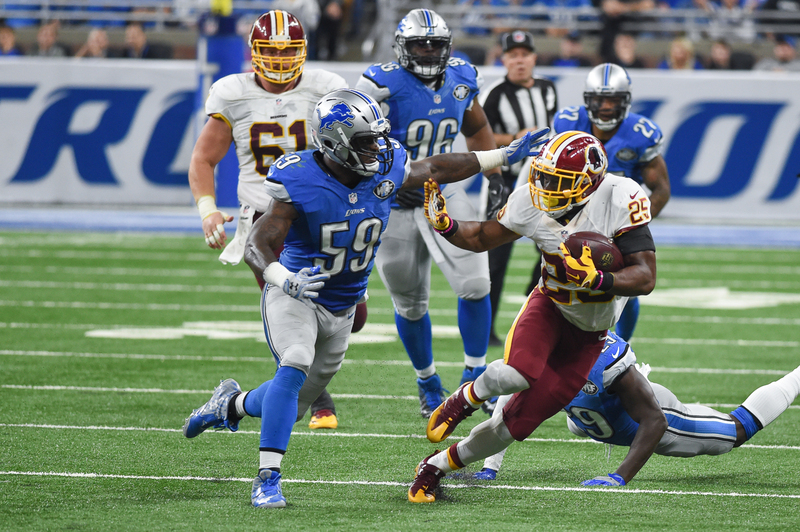 Although their games continued to come down to the wire each week, the Redskins continually found a way to emerge victorious. 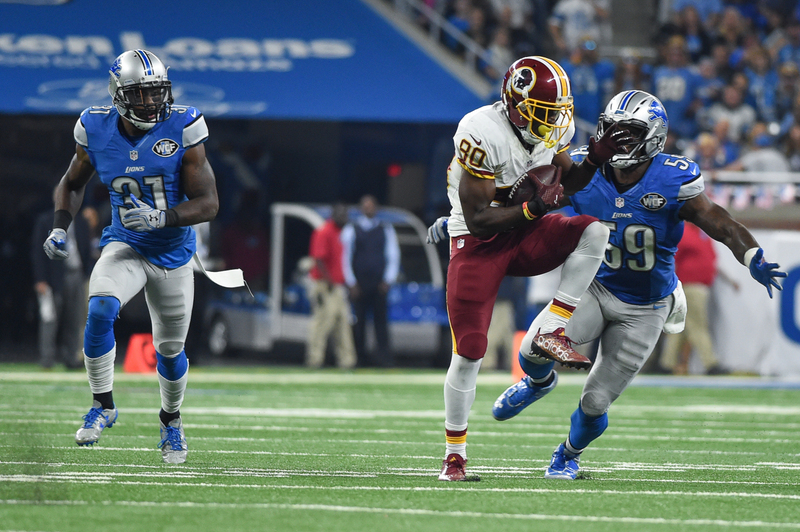 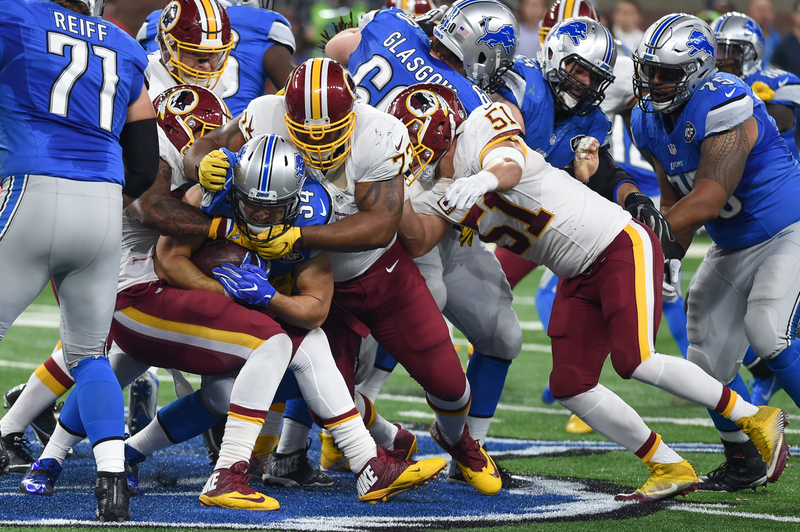 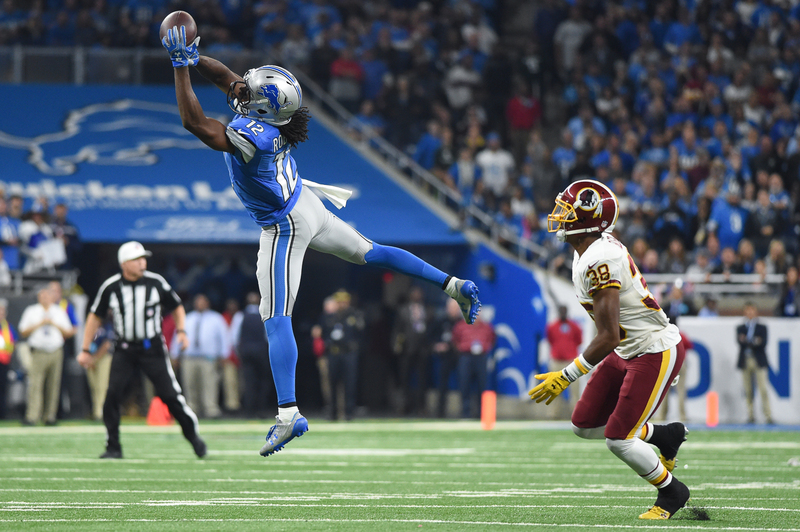 In Detroit Sunday, Washington once again found itself in a tightly-contested battle that wasn’t decided until the final possession. 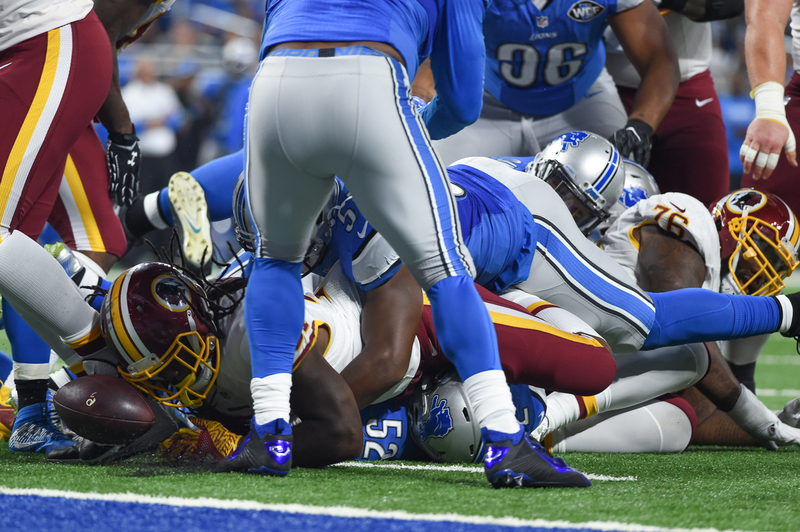 This time around though, their magic appeared to run out and the fortuitous bounces didn’t go their way. 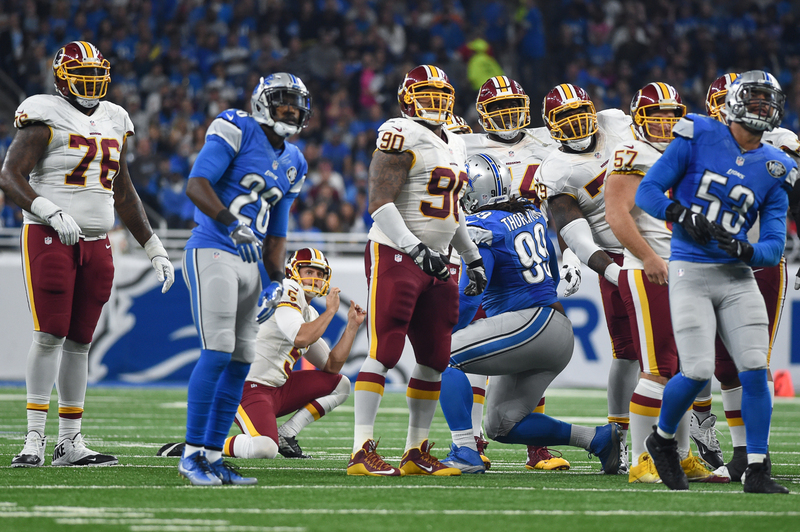 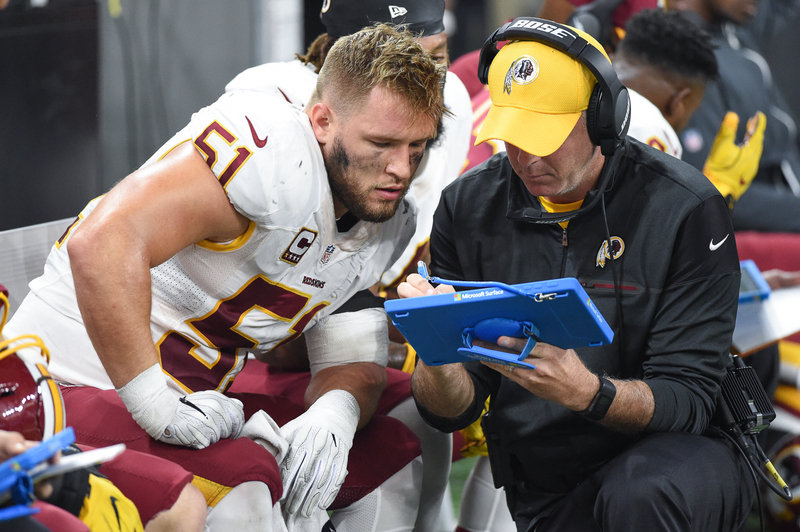 The Redskins rushing attack twice fumbled the ball away and the usually clutch Dustin Hopkins had a rare miss on a 45-yard field goal attempt. 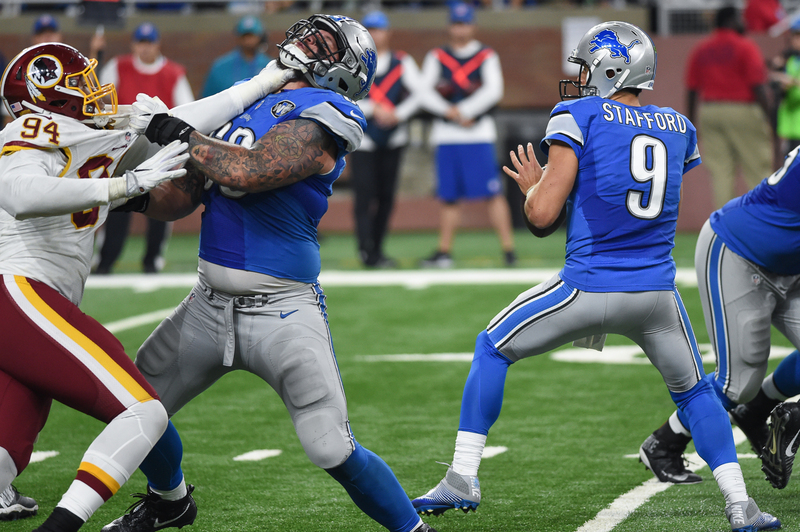 Failing to put points on the board on those three drives ultimately proved to be the difference as the Lions rallied to win 20-17. 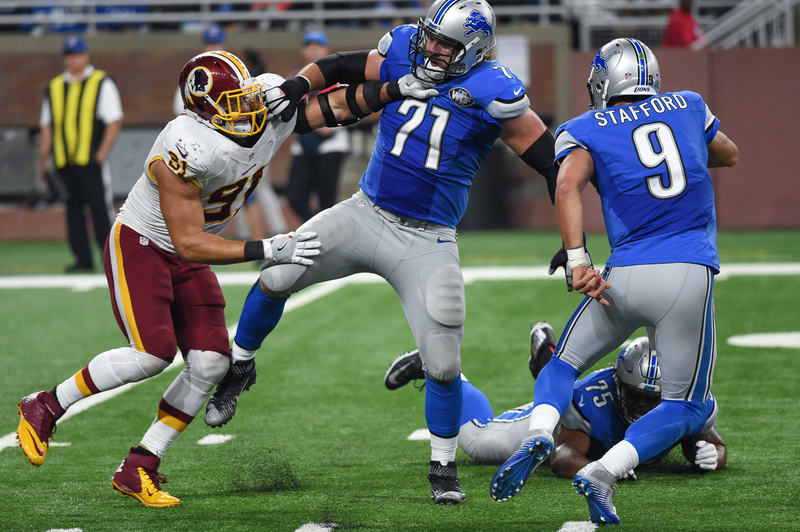 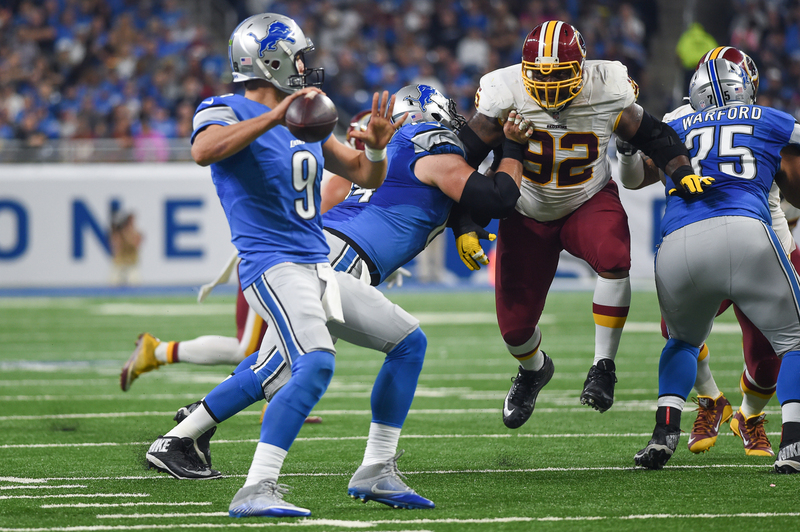 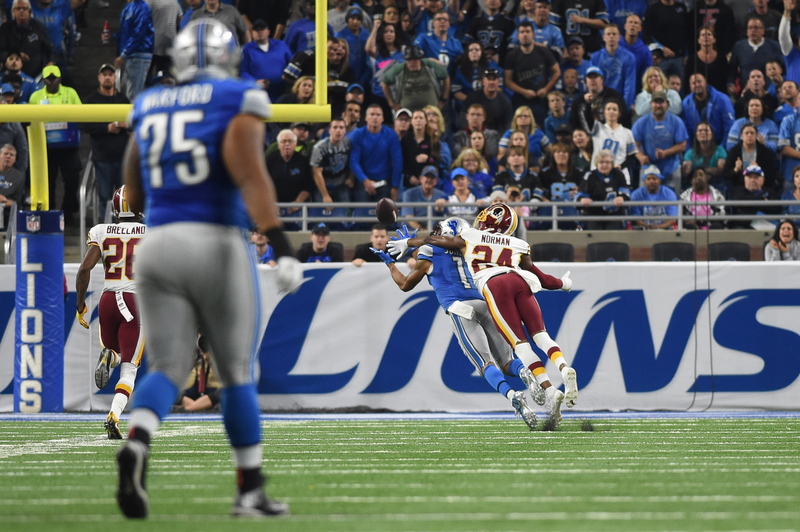 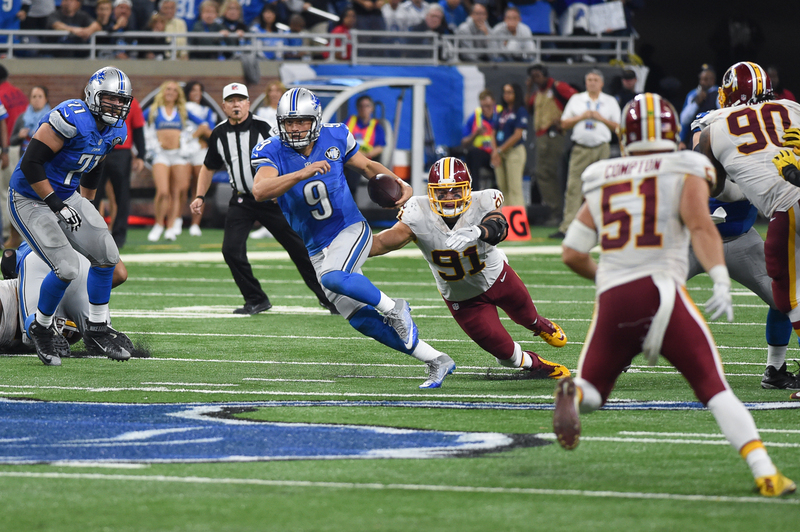 After dominating the Lions for 40 years, winning 22 out of 24 games against Detroit from 1968-2008, the Redskins have now lost four-straight games to Matthew Stafford and friends. 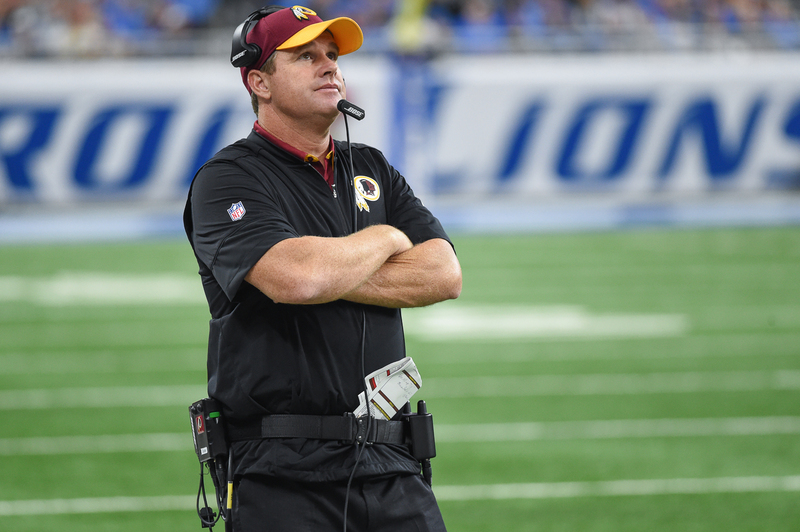 The 4-3 Redskins must now travel to London, where they’ll try to bounce back against the Cincinnati Bengals next Sunday.